Not too long ago Florida production duo Urban Noize dropped off their well-received Kanye West inspired remix EP, Mr. West. 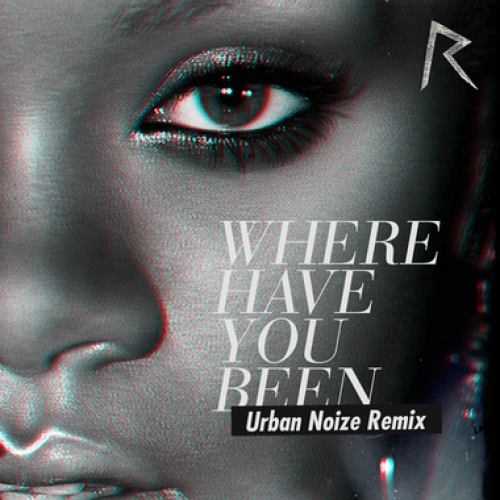 Keeping with their ever consistent output of weekly remixes the talented tandem are back with another personal rework this time of Rihanna's hit single "Where Have You Been" taken from the pop star's 2011 chart-topping release Talk That Talk. While the single has been easy remix fodder for producers and DJs alike ranging from Papercha$er and Hardwell to Hector Fonseca, Steve and Steven craftily managed to build on the already energetic techno infused dance-pop single by adding some driving percussion and a dynamic array of accompanying sounds, all the while breathing new life into one helluva party starting single. Stream and download the remix below and if you haven't already check out Urban Noize's Mr. West remix EP. With a growing catalog of remixes, what will UNE cook up next?